Explore hidden gems such as Room Escape Games and Memorial and Museum Sachsenhausen. Go for a jaunt from Berlin to Potsdam to see Potsdam's Gardens about 50 minutes away. 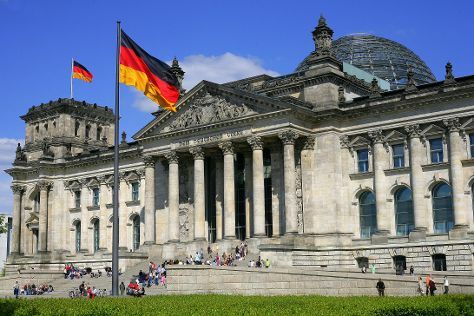 Next up on the itinerary: don't miss a visit to Reichstag Building, indulge your taste buds at Food & Drink, appreciate the history behind Victory Column (Siegessaule), and see the interesting displays at Pergamon Museum. For reviews, ratings, photos, and more tourist information, you can read our Berlin trip website .